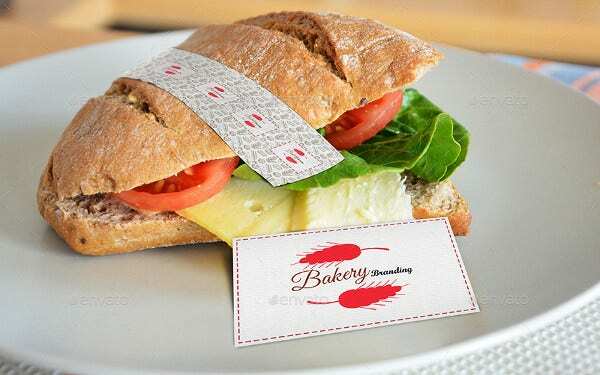 Branding marks an identity for any business and organization. It is about coming up with ideas and design that would promote the brand that requires branding. 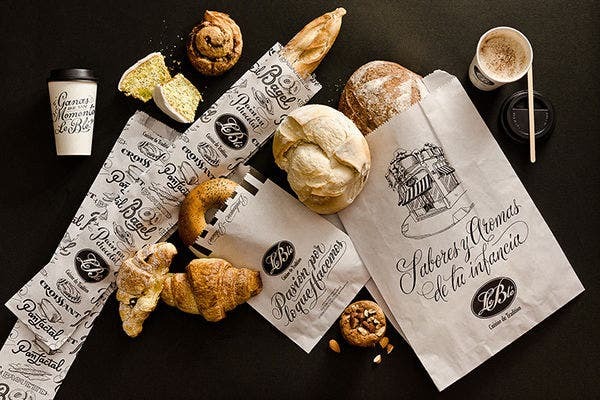 If you own a bakery place and need help with branding and identity, you are at the right place. 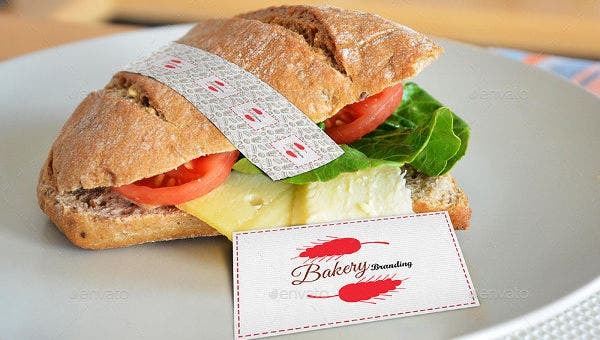 We have some mockups that are perfect for bakery promotion and branding. 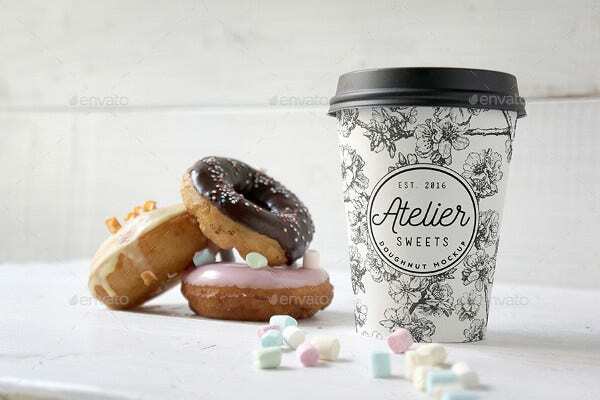 With this PSD Mock-Up you can save a lot of time in coming up with branding ideas for your coffee place. 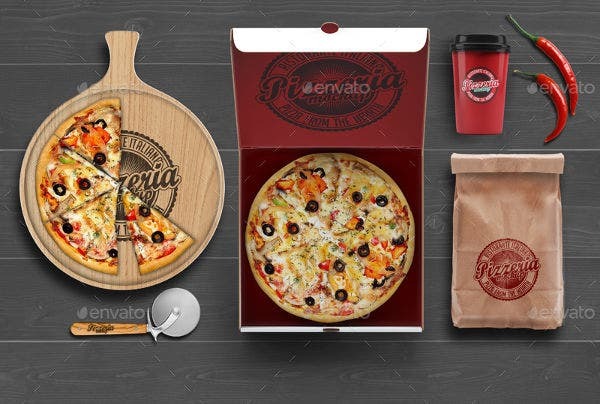 Download the mockup and edit it with your brand identity and other design elements that you would like to include. 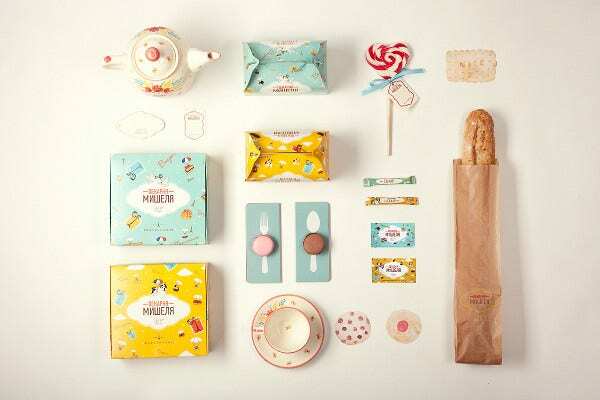 Here is a Beautiful Packaging Design for all kinds of sweets and dessert branding. 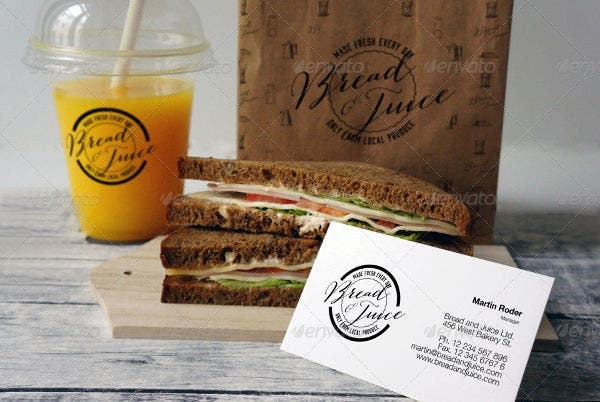 The mock-up will provide you with some beautiful and colorful packaging and you can always edit it with designs and patterns of your choice. 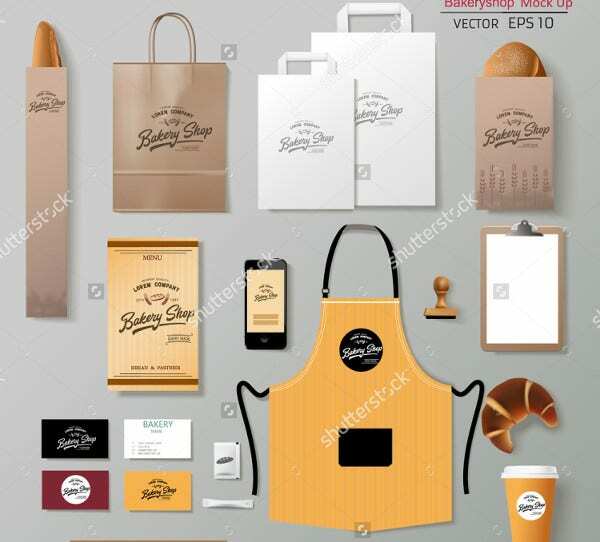 This is the classic bakery branding mockup. 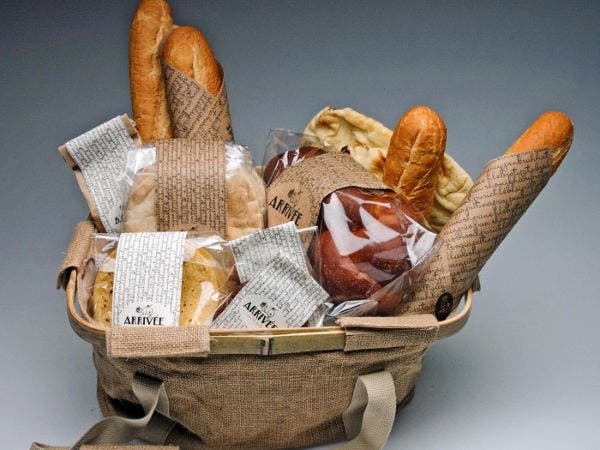 The brown paper is the conventional packaging style and when you can’t think of anything, this is the safest option you can think of for bakery packaging. You may also see Free Branding Identity Mockups. 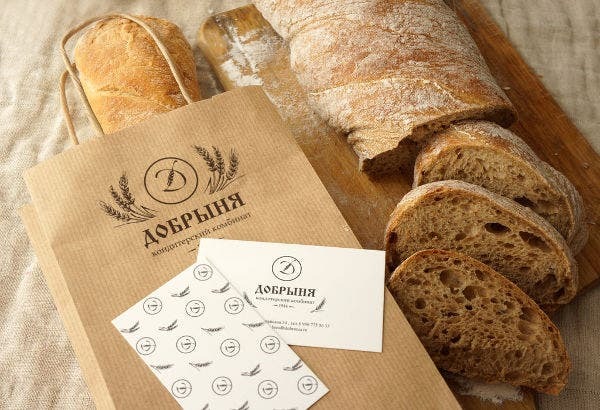 Here is a more contemporary approach towards branding mock up for bakery. The design looks very modern, fresh and minimalistic. The packaging will definitely set people’s eyes on your products. 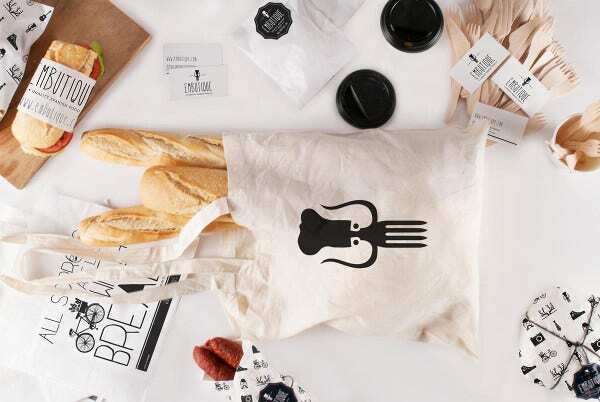 For a French look and design, this mockup is just perfect. 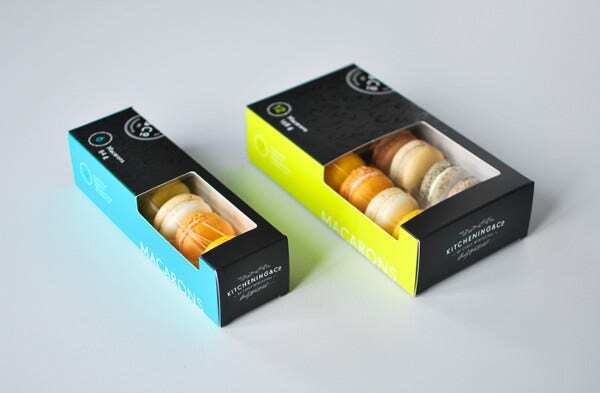 The packaging has the classic french feel to it and it certainly gives you an edge over other competitors. The mockup comes with a minimalistic design for a complete branding of a coffee place. 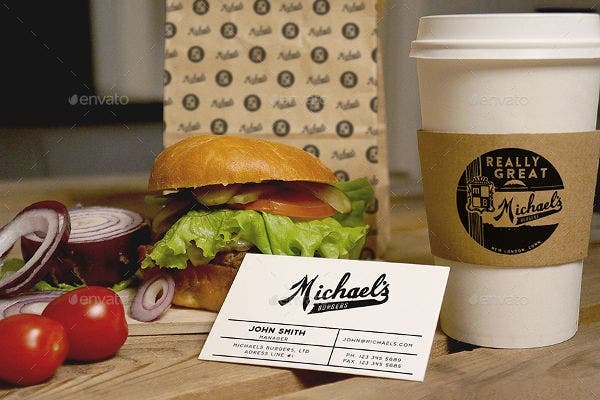 If you own a coffee place and looking for creating a brand new identity for your business, here is a mockup that you should download to ease out your work. You may also see Excellent Branding Graphic Designs. Before anything, it is the eyes that taste the delicacy. Keeping this in mind, one should make sure to have the best of packaging. 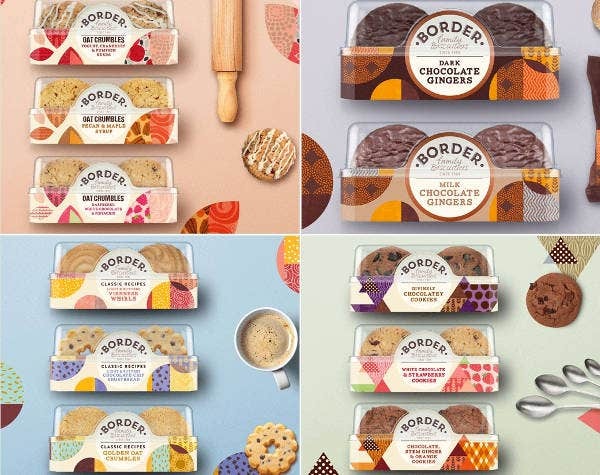 Here is a fun and playful packaging mockup for cookies. 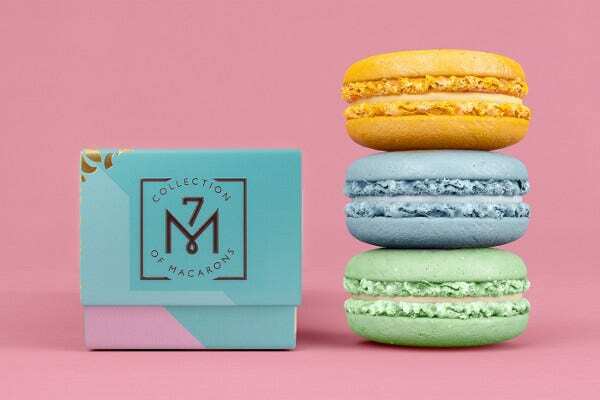 Use these mockup designs and see the difference that branding can make. Create a perfect Cookie Box for your perfect cookies. An important thing about branding is, that it has to be in sync with the brand and the products it being used for. 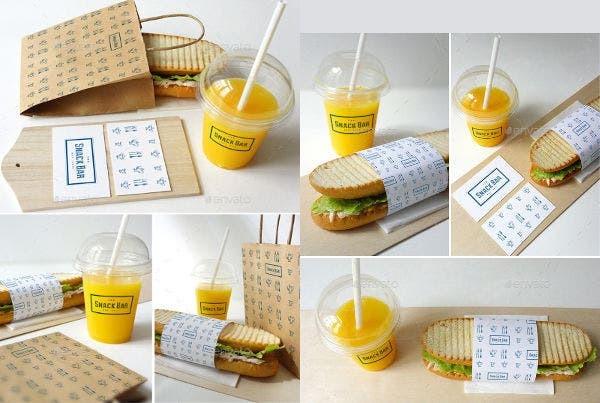 Use fun mockups only when you think your company reflects that kind of attitude. The mockup given here is so colorful and delightful and if you think your and your brands ideology matches with such design you should surely go for it. 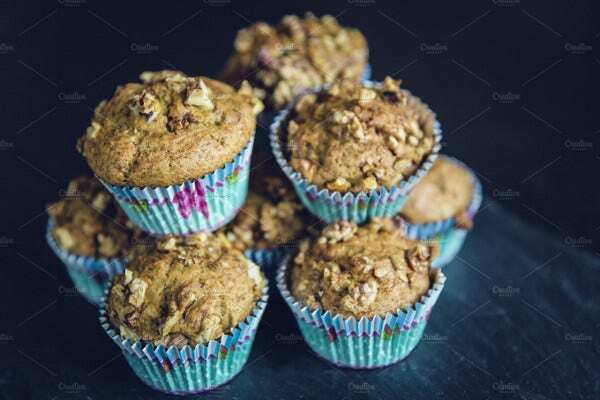 Here is a mockup that you can use on all kinds of promotional material for your bakery. 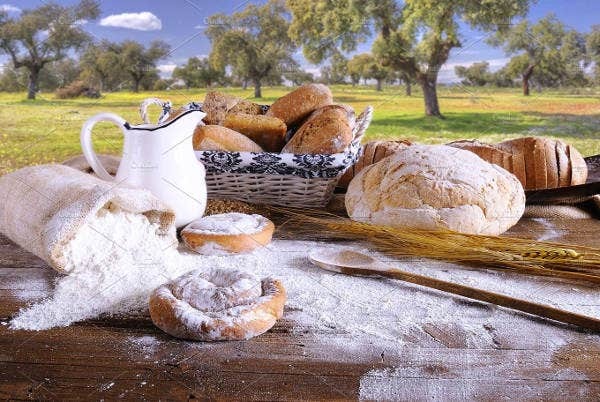 You can edit it and include name and logo of the bakery. Creating a brand new identity requires a lots of brainstorming and creative ideas. 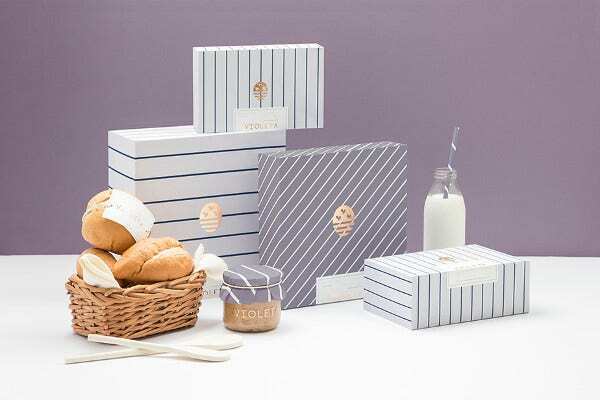 Packaging is an important part of identity and branding and hence should be taken very seriously. However to make things easy you can always take help from the mockups given here. Links to download these mockups have been provided. Once you download them, you can go ahead and edit these print ready mockups for your packaging and branding. 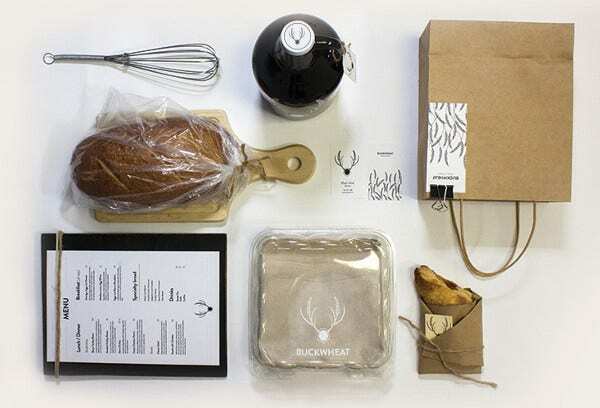 Best Product Packaging Designs for Inspiration.